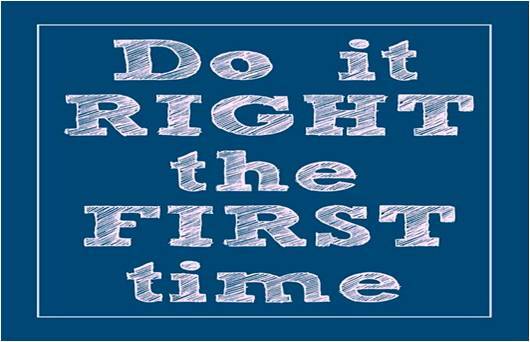 Kielbik Group | Our Motto: Do it right the first time! Don’t have time to do things right the first time? How much time and money do you have to do things over? Even the US Army has that as a motto. When we develop a display we adhere strictly to this motto. Even when clients have handed over a project to us last minute from some other agency that has run behind, was over budget or just was out of their depth engineering wise. When you have a critical, high profile display project and want to be sure to get it delivered on time, on budget and on strategy then it is better to work with a company you can trust to deliver on time, on budget and on target. How do we make sure we do it right the first time? We use virtual prototyping to keep the costs down, reduce lead times and make sure it works the first time without having to rework once the project is in manufacturing and the first units come out with some flaws. Debugging after the prototype is made or even when the first units are manufactured is a waste of money and time. The best performing in-store signs communicate an easy to understand message with a clear call-to-action and easy to comprehend images. At Kielbik we develop displays with a holistic view considering the location in the store, the products and brands that the display needs to sell, the objectives of the brand as well as the right design, engineering and communication to attract attention, create interest and convert to purchase. According to Nielsen data 43% of in-store display promotions lose money. But almost half of all US supermarket sales are sold on promotion. This shows how important promotional displays are and how much displays can contribute to a positive overall performance. In an eye tracking study performed by Eye Faster in 2014 in-store signs were only noted on average by 3% of shoppers and evaluated by only 2% with less than 1% acting on the sign. This also shows how wasteful in-store signage can be and not much thought is given to the development of this type of in-store activation. 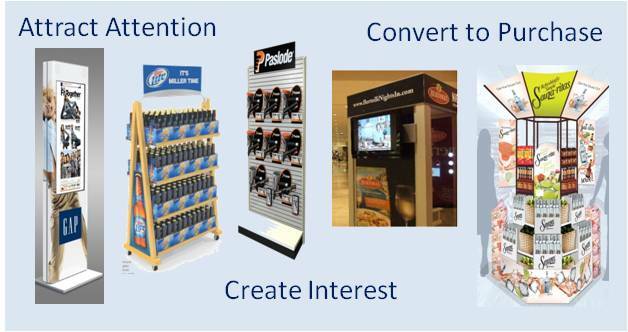 Displays need to attract attention which is about the shopper noticing the display. 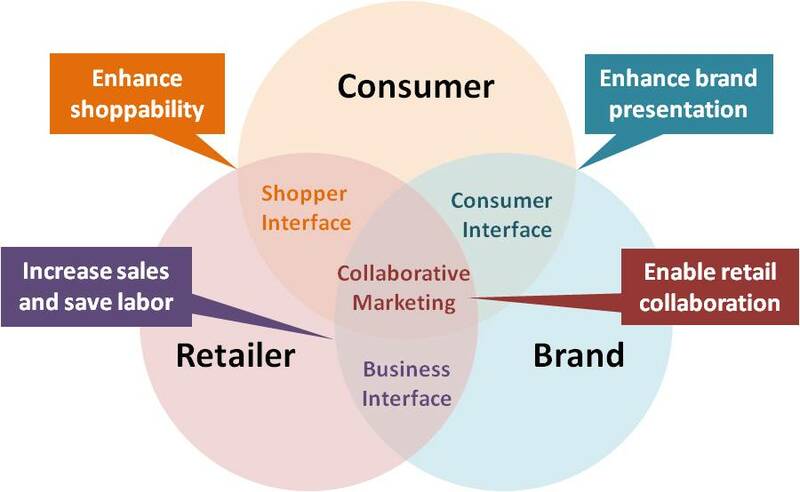 Then it needs to hold the interest of the shopper which manifests itself in the fact that the shopper evaluates the product offer on the display looking closer and reading signs and/or package labels. As the final step, but most important one the display needs to entice the shopper to act converting that attention and interest into an actual purchase. There are many ways to measure the performance or return on investment of a display. Of course the revenue a display generates is the most important criteria. But it all depends on multiple variables. At the end of the day the measure should be driven by the objective. According to Nielsen data 43% of display promotions lose money. 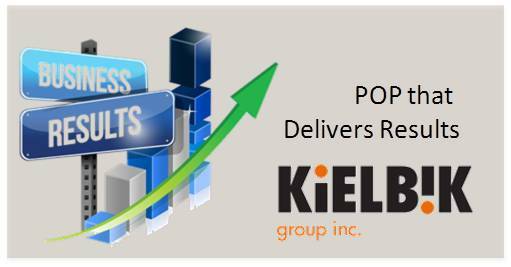 At Kielbik we have made our mission to develop displays that provide a positive ROI. Displays need to attract attention – which is about the shopper noticing and evaluating a product offer – and then converting that attention into a purchasing behavior. When developing a display this shopping process and its phases need to be taken into consideration. Some phases are done by the shopper on purpose but some are impulse driven – especially when it comes to displays which mostly try to influence the subconscious and impulse purchase decisions. 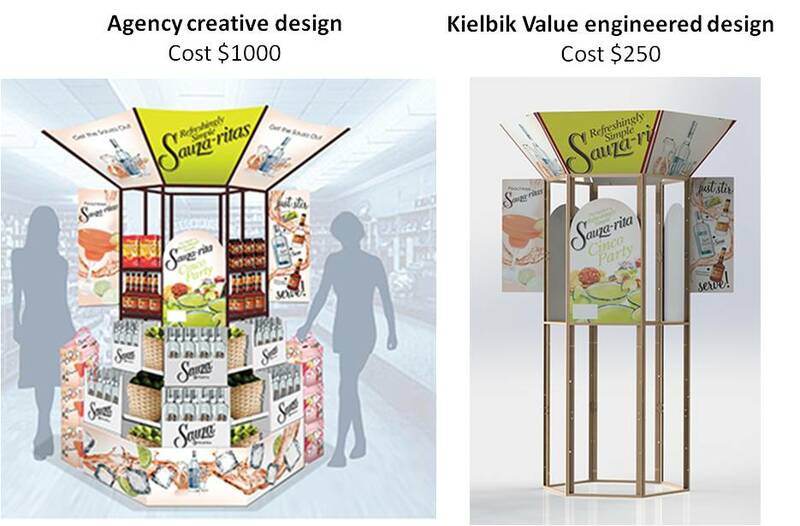 At Kielbik we consider the shopping process when developing displays. A display needs to create first awareness by breaking through in-store clutter. 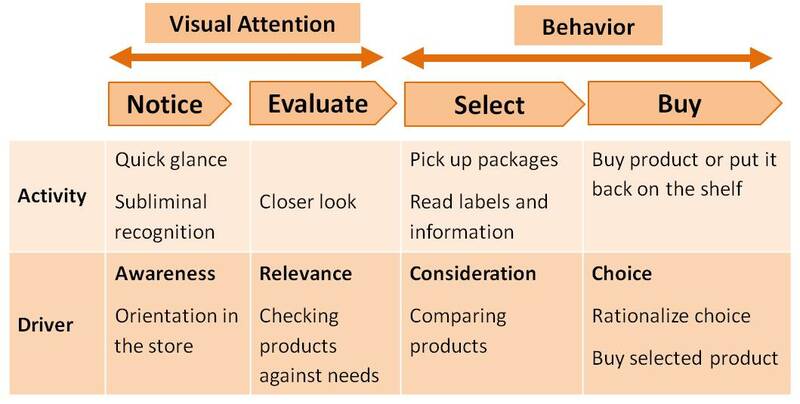 Once a display has the attention of a shopper which usually lasts a few milliseconds it has to ‘answer’ questions about relevance and lead through consideration to choice and purchase. Most displays in-store do not deliver a positive return on investment for the brand. A typical large store has around 100 to 350 displays – 265 on average. In an in-store eye tracking study performed for POPAI in 2014 the typical shopper only noticed on average 32 displays or 12% of the displays in their store. Display performance varied widely. As more shoppers notice a display fewer actually purchase from it. The table below shows that very clearly. Displays that were only noticed by 8% of shoppers were purchased by 62% of those or 5% of all shoppers. 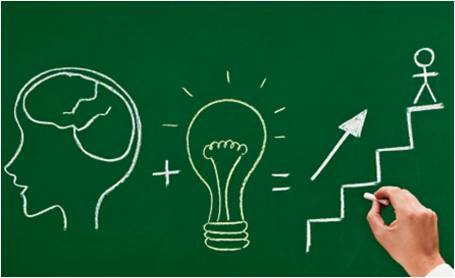 Value engineering means improving functionality, reducing costs, and doing both whenever possible. Our value engineering philosophy doesn’t only look at the cost of your fixture or display program, but instead we look at the total installed cost and aftercare. We make sure any changes or trade-offs make sense. Value engineering by Kielbik has translated into substantial savings for our clients over the course of programs. These results are the product of a deliberate and well organized approach to the process of value engineering. An example of Kielbik value engineering.